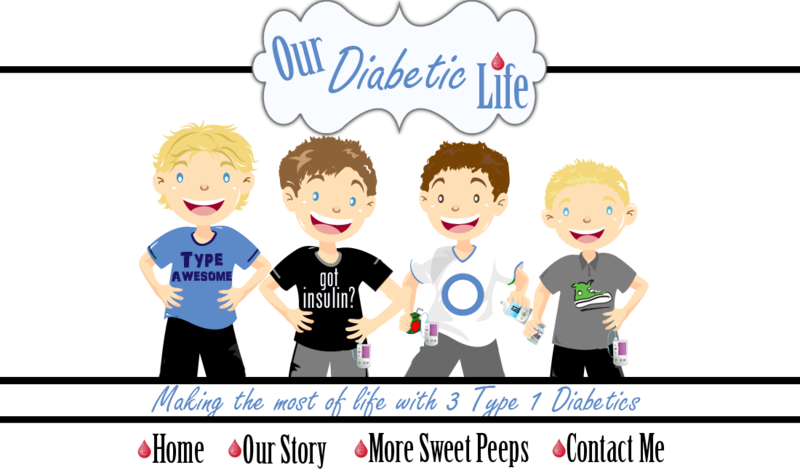 Our Diabetic Life: Strong, but human. I get my feelings hurt sometimes. Yes, I’m human. I’m fragile. Don’t confuse my strong will with numbness. Don’t confuse my positive outlook with complacency. Don’t confuse my outspokenness with arrogance. Just because I have shown myself able to handle even the most difficult situations in life, it doesn’t mean I don’t breakdown. It doesn’t mean I don’t question myself. I need empathy, just like the next guy. The dictionary defines empathy as: Identification with and understanding of another's situation, feelings, and motives. Pity: Sympathy and sorrow aroused by the misfortune or suffering of another. Pity then sends you over to compassion. I am not a robot. I need these things sometimes. Do I want people constantly patting me on the back, telling me they are so sorry for the life I live? Do I want people looking at me, shaking their heads wondering how I ever do it? But don’t tell me that what I go through and what my children go through is no big deal. And for goodness sakes, don’t keep your distance from me because you don’t understand what I am going through, or because you don’t know what to say. Or because you think I don’t need you… because I am so strong. I need a measure of empathy. A small measure of understanding. And she is on the edge. I spoke to her recently. She is able to speak to me a little about it, because she can see that my situation, although not nearly as upsetting, is somewhat similar. Because generally, people do not understand the strain a chronic illness can put on a mothers psyche. People think she is so strong and capable, that they choose not to see that she is vulnerable and that she is hurting. Some think she is bitter. When really all she is doing is surviving. She needs to be strong. The bottom line is: if she is not strong, all is lost. I think it is with any situation. Loss of job or financial trouble. Death of a loved one or sickness of a family member. Cancer or diabetes. It comes with the territory: If you are not living it, you cannot truly understand the pain. And try not to compare. Just because someones situation "could be worse," or doesn't seem like the end of the world to you...dosn't mean what a person is going through isn't devastating or heartbreaking to them. Just because someone handles something brilliantly 90% of the time, does not mean this someone doesn’t break down and feel alone in life sometimes. Strong people need to know that they are loved too. Small words, small gestures...can hurt strong people. In turn small words or small gestures can lift up strong people. Maybe you do not understand why a person acts, or handles things a certain way. Maybe this person is strong, or annoying, or brash. But regardless...this person needs to know you care. They just need to know. And that is why I blog. That is why I facebook. Because when I write that we were up all night with high blood sugars…I get responses from people who care. Maybe they don’t totally understand, but they say things to me like, “I’m sorry.” Or “That must have been awful!” Or “Yes! I was up all night with my daughter…I totally know what you went through!” Or maybe they say something funny to lighten the mood. It isn’t mindless drivel about my day. It is what I need, and probably what everyone in the world needs…A small measure of understanding. Kudos to you for writing this! This is exactly what WE all NEED! A little empathy, a little pity, and definitely some compassion! I am glad that I have "met" so many AMAZING mom's to go through all of this with! D.I.T.T.O, you just have such a way when you write. I just wish that I could find all the words that you do and write them down so wonderfully as you do. Just today my dad said to me with a roll of his eyes "how is you headache?" "What headache?" I answered "Oh your mom said that you put you had a headache down as your status on Fb. "Yes, my head hurt". He continued to tell me that you don't need to post things like that on fb and so on and so forth. Maybe I need to read him your post!! Thanks Meri for always finding the right words! THANK YOU for saying what we all need and WANT to say to help people understand US! I'm with Nicole- thank you for ALWAYS finding the right words! Blogging and finding the support of this extraordinary group of women saved me. It saved me from being alone, not physically, but alone in my thoughts, fears, breakdowns, sleepless nights and even heartache. I treasure the support that I get here. Without it... I lost and not nearly as strong. I am thankfull that you blog and that I had the pleasure of getting to "know" you... you are awesome. A wonderful read. If you don't mind, I am going to re-post it tomorrow on my blog. What a wonderful post Meri! Beautifully said. I love your blog, your honesty and your soul which shines through it. I love that you mentioned compassion - seeing another's plight through your own eyes and having an awareness and a wish to lessen it in another. 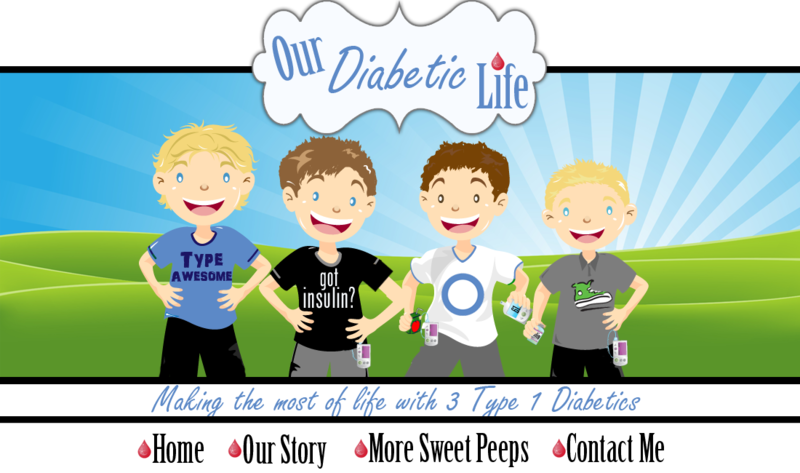 I have found that compassion as a mom of a Type 1 through blogs such as yours. Thank you for that. Thank you. I understand. Perfectly said, my dear! I love it! I'm with you - I don't want pity. I don't want people to feel sorry for me - I just want people to understand what it's like. What it's like to have a child with an chronic disease - that will never go away. A disease that can shorten thier lives. What it's like to be up all night - for nights on end - because you're afraid your child might pass away in her sleep because her bg is doing crazy things. What it's like to hurt - for your child - to grow up fast, to deal with pain and the unfair-ness of life way too young, to go through countless shots and fingers sticks. That's why I blog. That's why I facebook. I learn things. I find support. I get the strength I need from amazing mom's - like yourself - that enables me to keep going. Nicely said! I couldn't agree with you more. I think that sometimes people forget that even if we seem to be handling everything like pros and we've been doing it for a while now we all still need that act or word of kindness. Even if the person doesn't fully understand what you are going through... just that they care enough about you to take a minute to say something. Means the world sometimes. Wow Meri. That was great. I feel empowered by your post and I am on your side of things! Great, great post. Wow that was such a great post! I wish there was some way to get my family to read it! 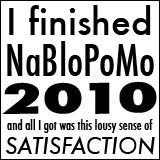 :) I have to admit thought there are definitely days when I shake my head and wonder how you do it with 3 diabetics while I can hardly manage my 1! I agree Meri, there's nothing like chatting with someone else who just gets it. By needing compasion, you've also learned to be more compasionate. Just another positive side effect of second-hand D ! Meri--my hero! You are amazing and awesome and inspirational! Thanks for being you! HUGS! I HOPE YOU DON'T MIND THAT I HAVE MADE A COPY TO KEEP AND RE AND RE READ . . .THIS IS AN AWSOME BLOG, WELL WRITTEN AND TO THE POINT . . .YOU ARE AN INSPIRATION TO MY DAUGHTER, LAURA, AND NOW TO ME . . .THANKS SO MUCH . . .
Whoops! I meant to say that you delivered (not delived) a great message! AHHHH...so well said Meri...just what I needed. I just started blogging about our life with T1 (my son Joe was diagnosed 3 years ago when he was 30...anyways...some lady who has had T1 for like 29 years was "cyber-bullying" (I have a flair for the dramatic) me...saying "not to wallow and just deal". Funny thing is I think my blog is kind-of uplifting and if nothing else educational...I even uploaded forms that I have used to educate the schools etc...I have a thin skin, so I think this is therapeutic for me in more ways than just coping with T1. Take Care!